Welcome to AllAboutArchery.org! 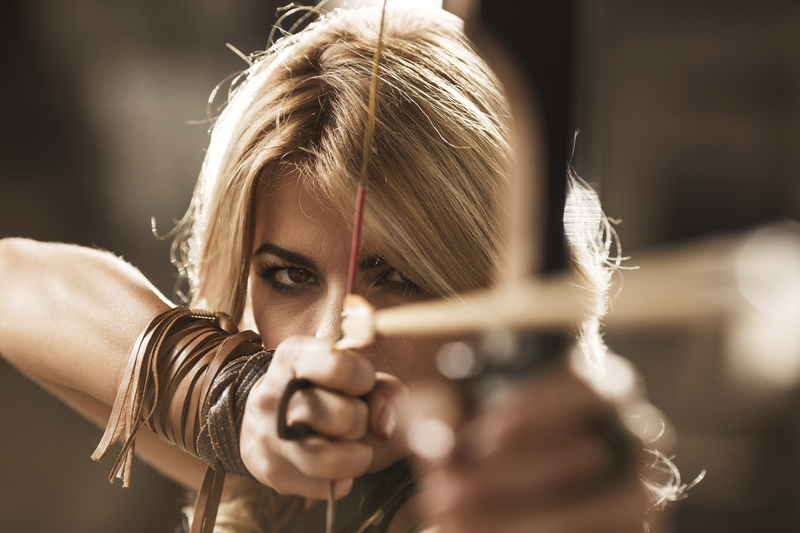 Our site is dedicated to giving you the best archery tips and tricks to help take your bow practice to the next level. You will find in-depth buying guides for picking out the best bow – whether you are a beginner or expert, and all the tips you need to get up and running. We will also cover the latest archery news and videos. Any archer should be able to find anything they need here.